When this blog was a mere daydream, I had tons of thoughts on what I would write about, and of course in my mind I had no doubt that people all over would be impressed by my day to day ramblings, and be thrilled to read about everything me or my kids or Praven did. Fast forward to a few months after registering a website and securing a domain and all that technical jazz (A quick shout out to Adele Strydom of #Hashtag Me, who helped me through it all), I find myself really struggling for content. Well, struggling for content is not the right way to put it. 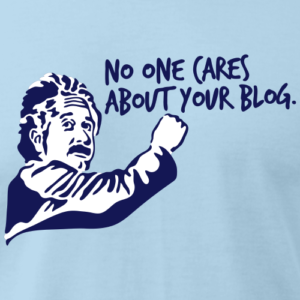 I was stuck in this mindset that I needed to write a post that was much like a sitcom. I propose a problem that most of us could relate to, give you my personal experience and then of course the life changing solution,( cue clapping, thank you, this was filmed in front of a live studio audience). When in reality there is plenty of content, all the funny things the kids do and say, the events and outings we go on, loads of things that are happening. But I stop myself and question whether or not its blog worthy, whether people would want to read about it. Do you want to read about the cute way Thavina scolds us, do you want to know how Kivesh plays eye spy every single afternoon, do you want to know that I’ve been crocheting very night. What I really struggled with was realising that this blog is a representation of my family and all our everyday shenanigans. 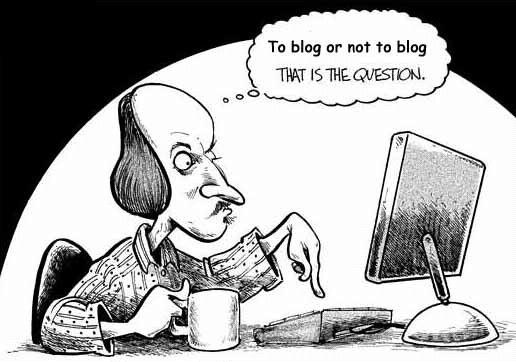 And to quote a line from the 2007 movie Sydney White, with Amanda Bynes and Sara Paxton (a modern day adaptation of Snow White, yes I watched and I like it), “It isn’t about who reads the blog, it’s about writing the blog”.